The Bharatiya Janata Party (BJP) stalwart and PM candidate Narendra Modi’s right-hand man Amit Shah, speaking to a rally of nationalist Hindus, called for ‘badla’ – revenge – for the insults that the Hindu Jaat community sustained during the deadly sectarian riots that engulfed Muzaffarnagar district in Uttar Pradesh last year. In a heavy dose of irony, it was Muzaffarnagar’s Muslims that suffered the most in the riots. At least 65 people were killed and 51,000 were displaced as a result. Many women were raped. Thousands of families were forced to move as mobs set fire to their houses. In many cases, the hostility has made it impossible for the families to return. A recent BBC report highlighted that hundreds of families continue to live in makeshift camps far away from villages, let alone polling stations. Families are bereft of their ID cards or the deeds to their houses, and have little means to identify themselves. Sectarian overtones to campaign rhetoric has only made the Muslim communities of Muzaffarnagar and adjacent districts more vulnerable. In the BJP’s recently released manifesto, the party reaffirmed its vow to build a temple on the site of the Babri Masjid, a 16th century mosque that was burnt down by Hindu mobs – a move that led to thousands of people dying in Hindu-Muslim riots in 1992-3. It also promised to stop the slaughter of cows, and to revoke Jammu and Kashmir’s special status in the Indian constitution. All these promises are potentially divisive, especially between India’s Muslims and Hindus. 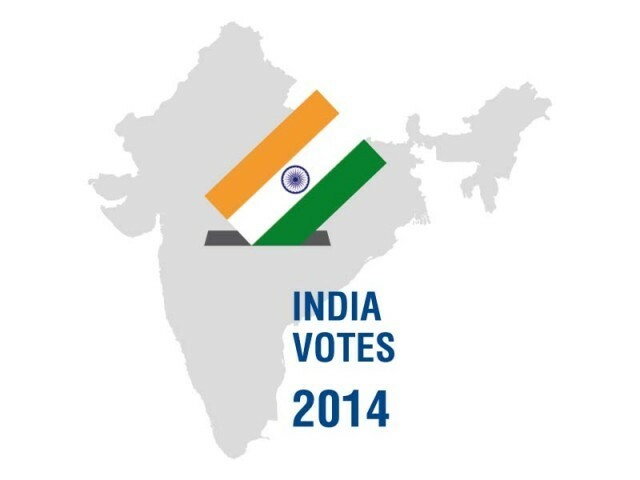 Still, Tehelka reported that 2,300 riot victims have been registered to vote at other poll stations. Tight security arrangements have been made to ensure a smooth voting process, especially in sensitive areas. Government authorities said that as many as 66 security companies will be hired to protect Muzaffarnagar’s 764 polling centres. Over 1.5 million people are registered to vote in the district, District Magistrate Kaushal Raj Sharma told a news agency in Muzaffarnagar on Tuesday.